T.U.F.F. 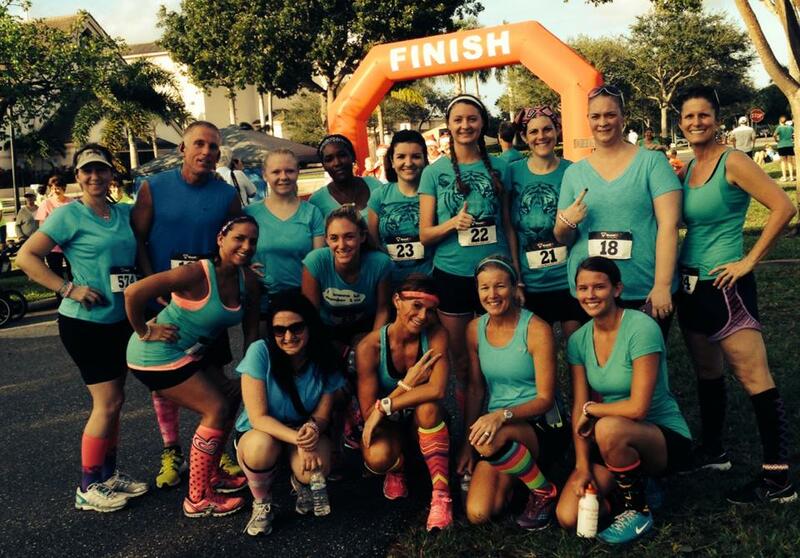 Team of Boca Karate & Kickboxing runs 5K at Spanish River Church in Boca! Congratulations T.U.F.F. Team on your first 5K! 14 members of this unique workout group, part of the program offered by the Boca Raton Karate & Kickboxing Academy, decided to band together and run a 5K for charity. 3 of the 14 placed 1st or 2nd in their age group and the entire team dressed in colors that were a hit. It was a great morning and we plan on offering these team opportunities several times in 2014… STAY TUNED!!!! Do you know the best time to eat fruit? Nutrition tips by the Boca Raton Karate & Kickboxing Academy! Kickboxing is GREAT CARDIO! Give it a try in 2014 with the Boca Raton Karate & Kickboxing Academy. 3 months for $197 Special!